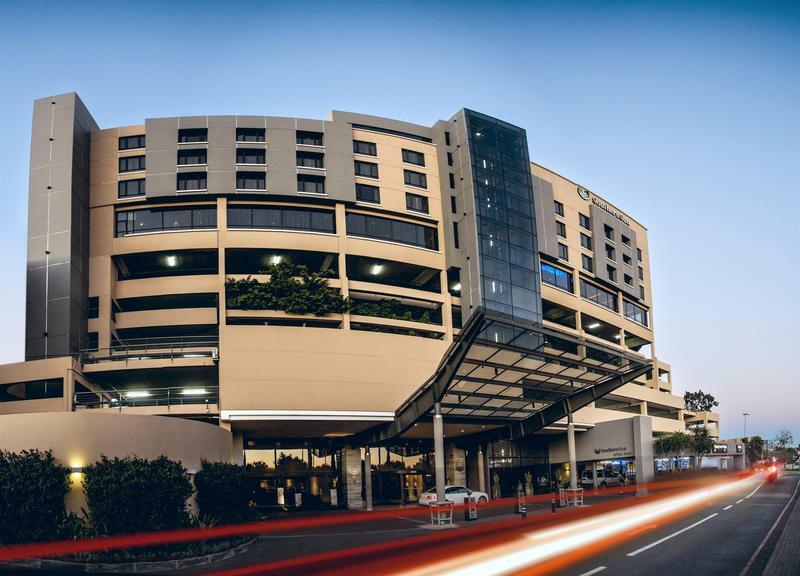 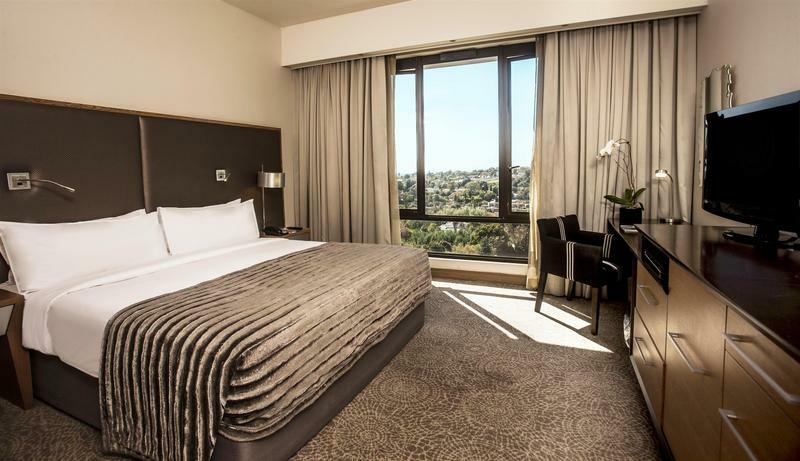 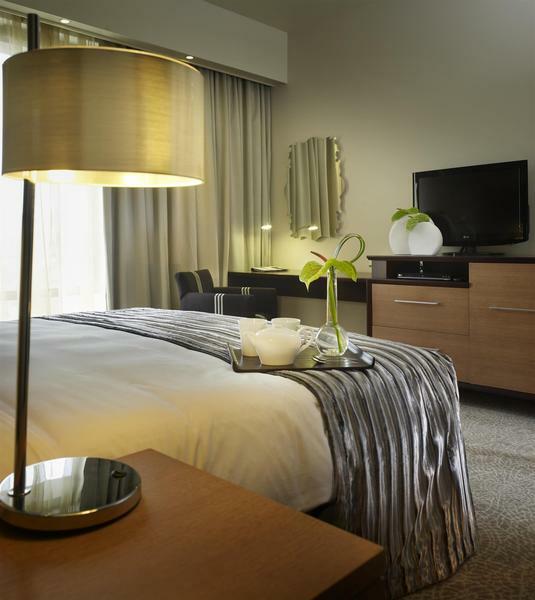 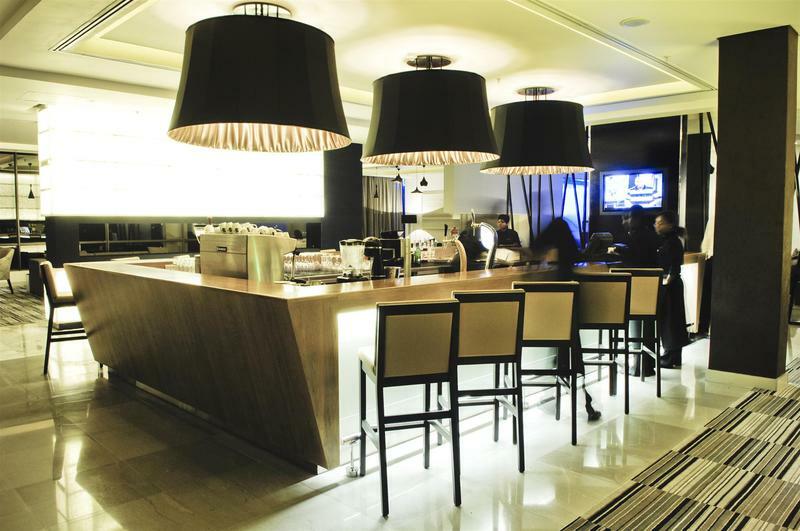 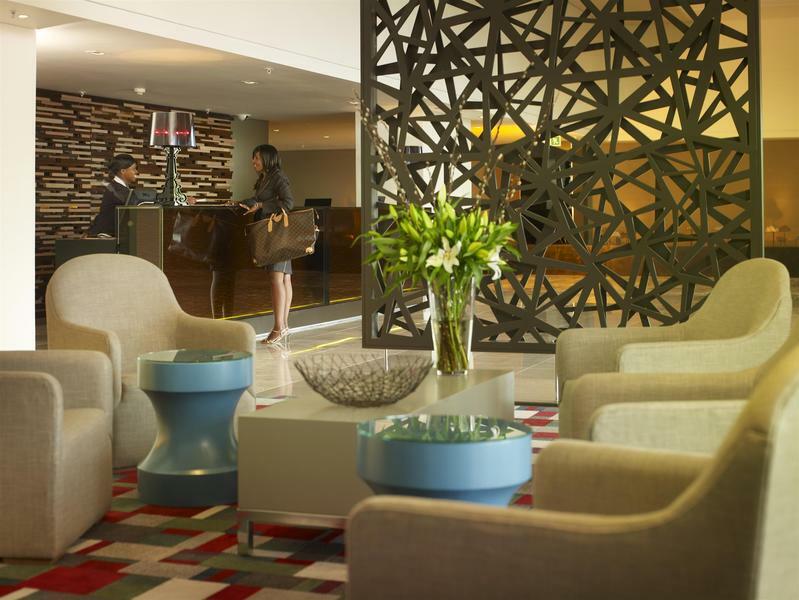 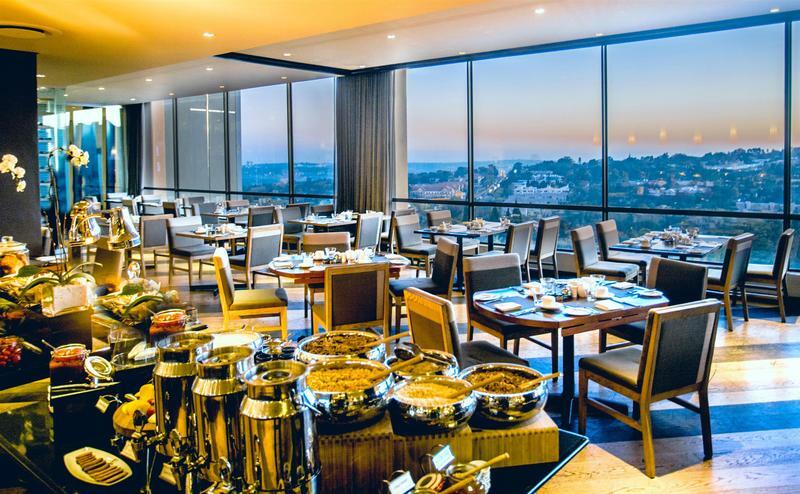 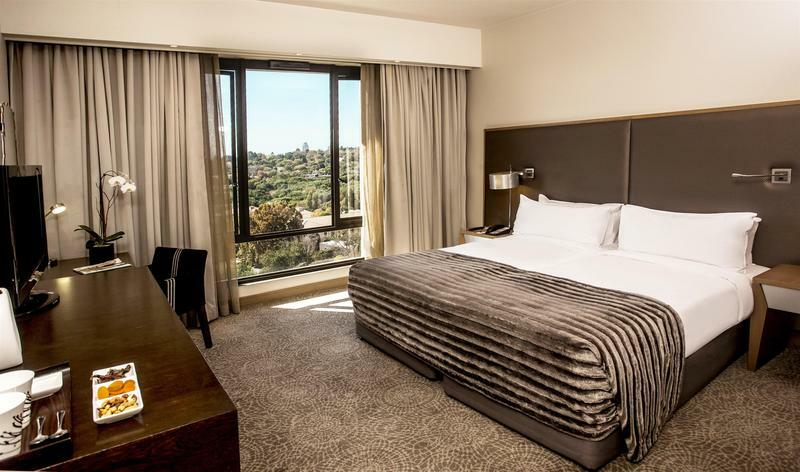 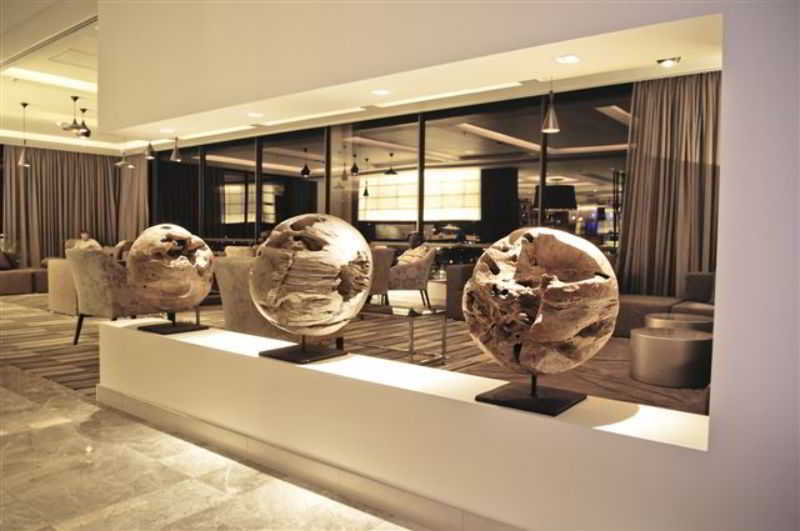 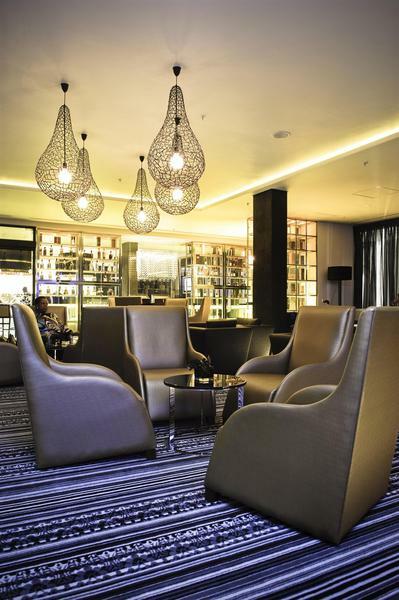 Next to the Hyde Park Corner Shopping Centre, this contemporary, upscale hotel is 6 km from the Sandton Convention Centre and 29.7 km from O.R. 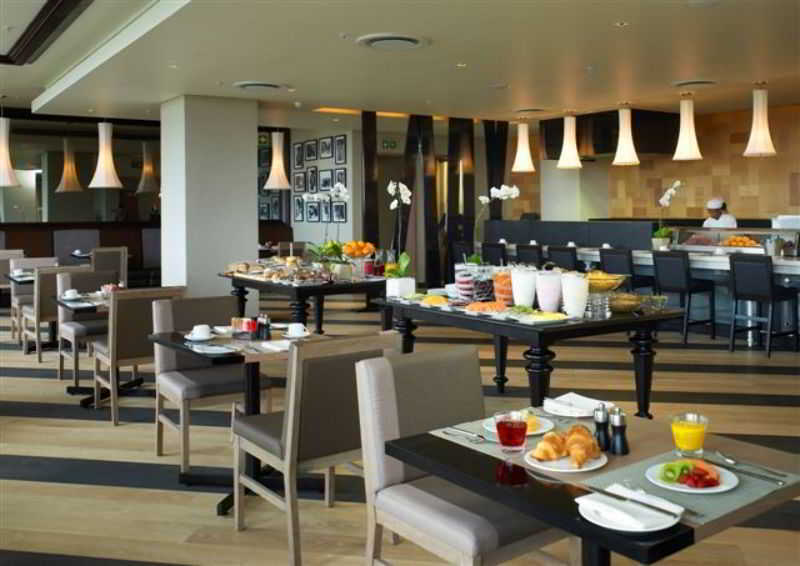 Tambo International Airport.Slick rooms come with free WiFi, iPod docks, flat-screen TVs with cable channels, and tea/coffee making equipment. 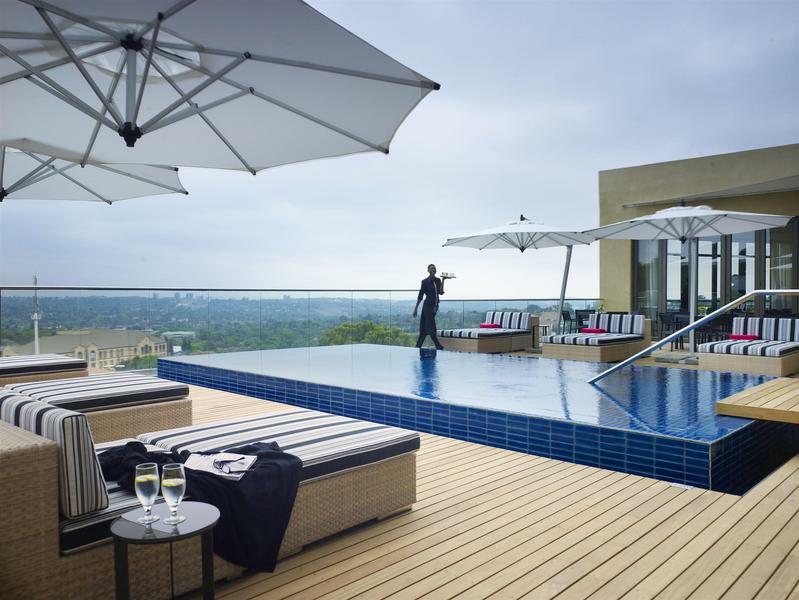 Most upgraded rooms and suites add city views, Nespresso machines, microwaves and sitting areas.Amenities include a sushi restaurant, an Italian restaurant, and 2 bars, as well as an infinity pool, a gym, and a beauty salon. 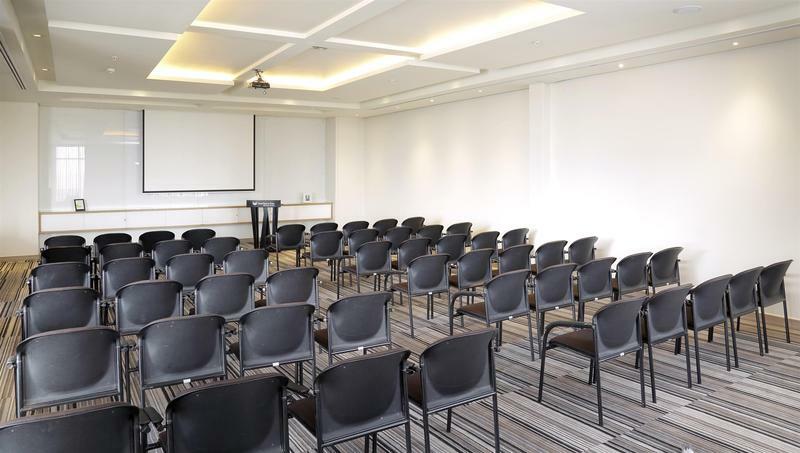 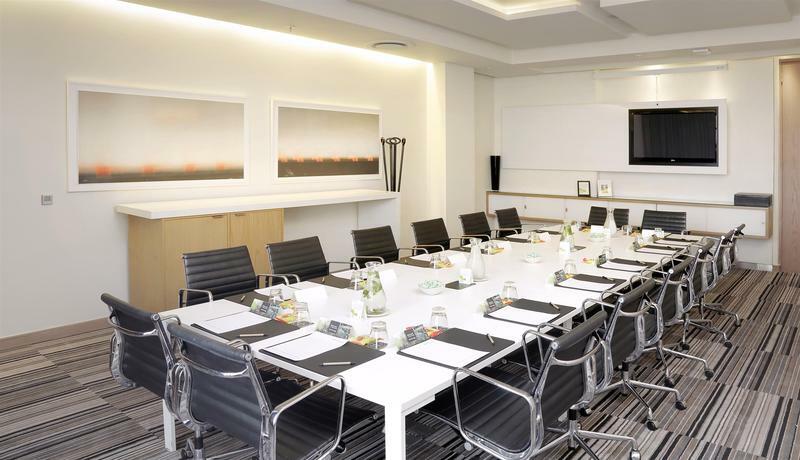 Business facilities include meeting rooms and a business centre.